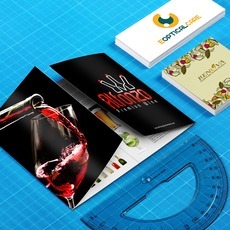 Printing refers to the process of transferring text and images from a design file to a paper or card stock. Printing companies use two famous models to produce high-quality products on any substrate: Pantone and 4 color printing. In this article, we will compare the 4-color printing process and its advantages to Pantone printing. Hopefully, the information below should serve as your guide in choosing the right method that suits your printing needs. 4 color printing is a process that produces materials using the CMYK color model, which contains the inks used in printing on this model - cyan, magenta, yellow, and key (black). These primary colors create various shades that are combined to print your file. 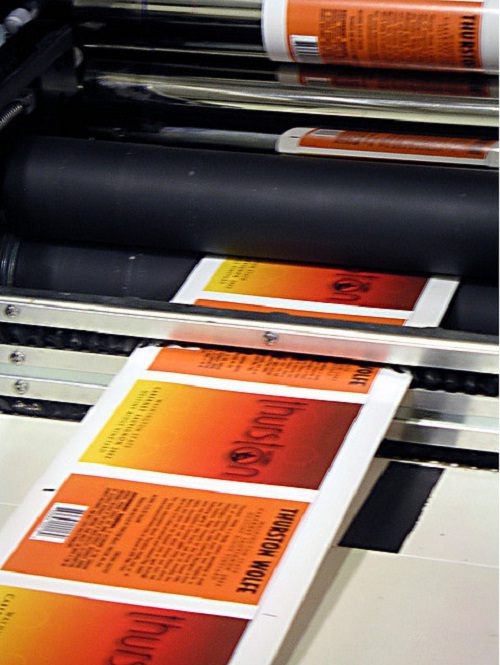 When production begins, the file to be printed is separated into the four colors. The printing machine determines the ratio of inks to be used in producing the design. When the four separated color images are produced, these would be transferred on plates that would place the colors on top of the other to finally create the printed product. 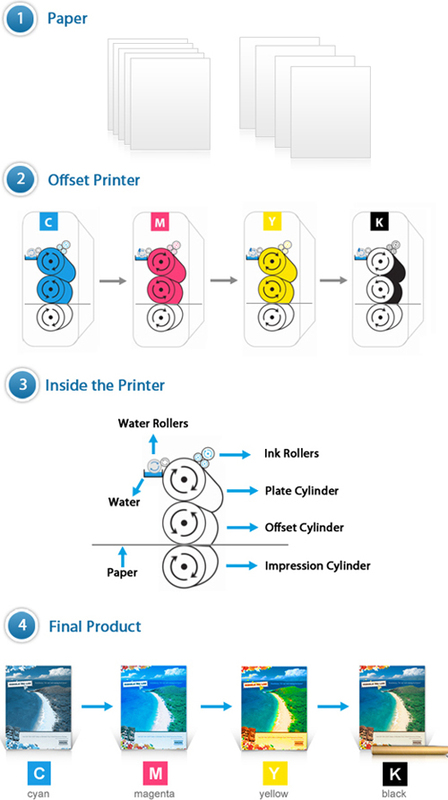 The sample image of the offset printing process below applies the 4 color printing process that uses the CMYK model to produce files. Pantone printing is a spot color printing process that uses the Pantone Matching System (PMS). The shades are all pre-determined and prepared using a color reproduction formula. Swatch books are used as color guides for this type of printing since it has a total of 1, 114 fixed colors. These are produced by combining 15 base pigments, including black and white, in varying amounts. A PMS number is used to label each Pantone hue for its consistency. When making a Pantone spot color, a precise mixture of the base colors is done at the printing company or could be purchased pre-mixed. When printing is done through the Pantone process, the specific inks required for the file are used by the printer. Therefore, to produce colors that match those in the design file, the printing company will have to ensure that they have the necessary colors in stock to be mixed or used as is. 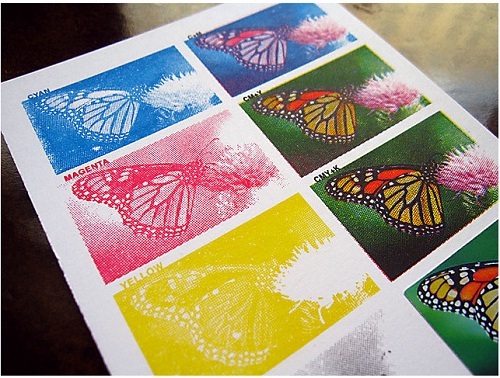 4 color printing has its advantages and disadvantages depending on your printing need. Here’s a quick list of what this process offers. Offers low-cost printing. With this printing process, you do not have to pay for various colors since it only uses four. You could also save a lot since most online printing companies that use this process offer affordable rates especially for the offset printing. Works best for images. Full-color photos should be done through this process to create livelier and more vibrant outputs. 4 color printing is also the preferred printing method by photographers since they do not have to worry about producing the various shades captured. Widely used by printing companies. Due to its convenience and affordability of using the CMYK color model, online printing companies follow the 4 color printing process to hasten production time and maximize profits. Printing may not be fully consistent. Although printing companies strive to provide professional printing, there are instances when the consistency of their outputs is not the same especially when done in huge numbers. The printing machine would depend on the amount of inks which is unequally consumed. It’s best to always check the ink levels when doing this printing process. Some colors may not be produced. There are colors that the 4 color printing process, despite the wide variety of shades it offers, is unable to print. Examples of these are fluorescent or metallic colors and shades that are outside the range of the CMYK model. 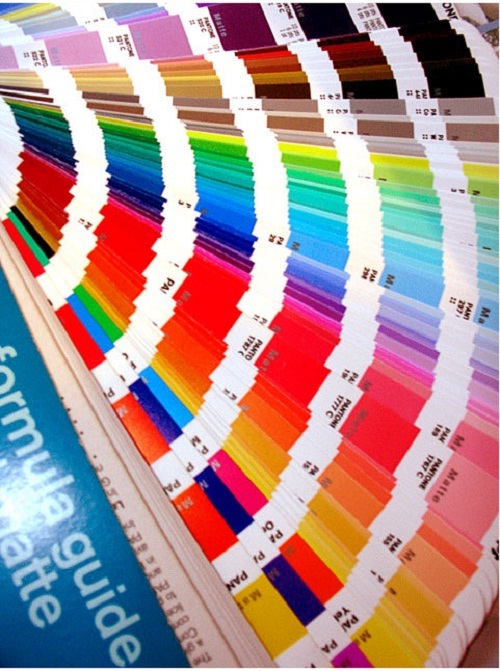 Pantone printing also has its own set of advantages and disadvantages. Below are few. Creates consistent brand logos. Pantone printing can create professionally printed brand logos as part of your marketing campaign, regardless of quantity. Offers distinct colors. The numerous fixed colors that can be combined in Pantone printing allows for the production of wider color ranges such navy blue or metallic red. As long as the hues for your chosen color are mixed with precision by the printing company, you have the opportunity to create more specific and expressive shades for your print materials. Works well for one-color printing. Unlike the CMYK color model which produces your chosen color by mixing different hues during the printing process, Pantone printing lets you choose a specific color from the swatch book for your one-color print job and transfers your design unto a substrate faster. Offered by few printing companies. Since Pantone printing requires various colors to produce a wide array of files and images, most printing companies found it impractical to provide this option. Printers holding more than five Pantone colors can slow down the printing process when other hues would be needed. Provides higher printing costs. It can be expensive to purchase every single color that you would need for your printing. Unless you plan to print all of your files using the same shades, find a greater option to cut your printing costs. Takes longer production time. For your printing to be consistent, you will have to visit the printing company first and check on their swatch books. You would also have to do consultation with them to know the right hues and options for your desired job. Now that you already have learned about the strengths and weaknesses of both color printing processes, it would be best for you to weigh your options. Do you want to have affordable and professional printing without wasting too much time? Then the 4 color printing would be the right choice for you. On the other hand, Pantone printing may fit those who demand consistent print quality for their bulk orders. Ultimately, the choice would depend on your printing need.